One of our past runners. What's Included In Your Winform Racing Club Membership For just $363? THAT'S LESS THAN ONE DOLLAR PER DAY FOR YOUR LIFETIME MEMBERSHIP AND Access to the WinformBest Bets Daily and Weekend Feature Race AND HR2D Top Two in every race everyday with 44% collects in all races for ONE WholeYEAR! Winform's Best Bet Service is available by logging into our website Your first year's subscription fee is covered in your Membership and this service is available 7 days a week, giving you access to Qualifying runners. They regularly achieve a 40% WIN STRIKE RATE AND 70% PLACINGS. 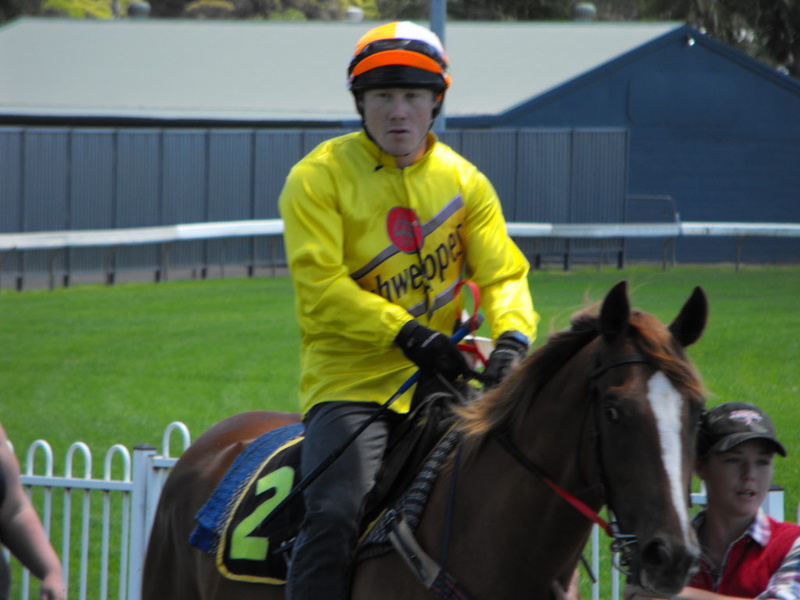 The Best Bets are updated every raceday including Public Holidays. Garry Robinson will also review the Weekend Feature Race Saturday. On Saturdays you can access our Feature Race Selections for Free for the first twelve months on the Internet using your exclusive password. We now also include a Daily Feature Race which is usually the best race of the day. For $363 you will become a lifetime Member of the Winform Racing Club. This month, it also entitles you to a one year subscription to the Best Bets Service, and Daily and Weekend Feature Race which normally costs $363 a year on its own PLUS HR2D Top Two thats the Horse Racing Today top two selections based on win/place% Prizemoney and other statistics such as trainer jockey and co. Race strike rate is 44% with an average dividend of $4 PLUS. Best winner this year paid $51. Use the HR2D top two to put you on the spot to choose from. Simpy checking if one of them is favourite will lift your win strike .